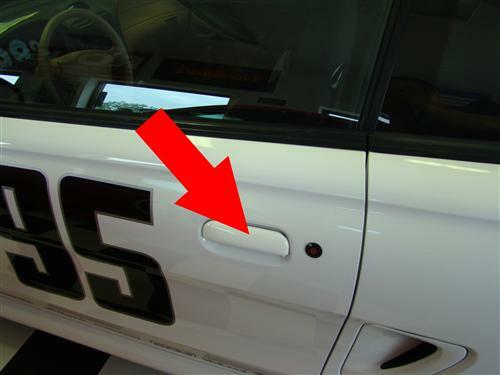 1994-1998 Mustang door handle will replace your broken or malfunctioning handle! 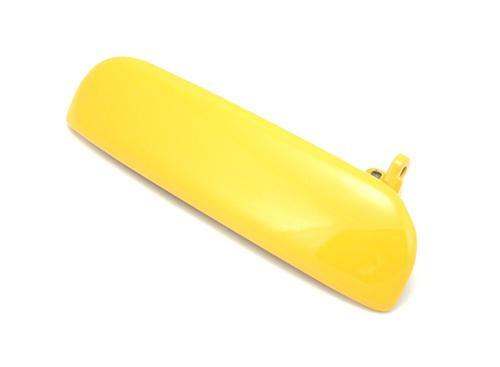 Replace your broken 1994-1998 Mustang door handle with this high quality replacement! This driver's side outer door handle is made of plastic and includes the mounting studs. This part must be painted to match your Mustang.